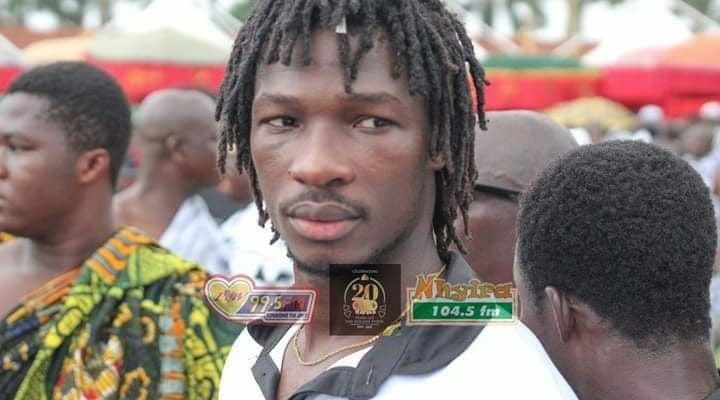 Striker Saddick Adams will be available on Sunday when Ghana takes on Burkina Faso in the second leg of the final qualifier for the Championship of Africa Nations (CHAN). 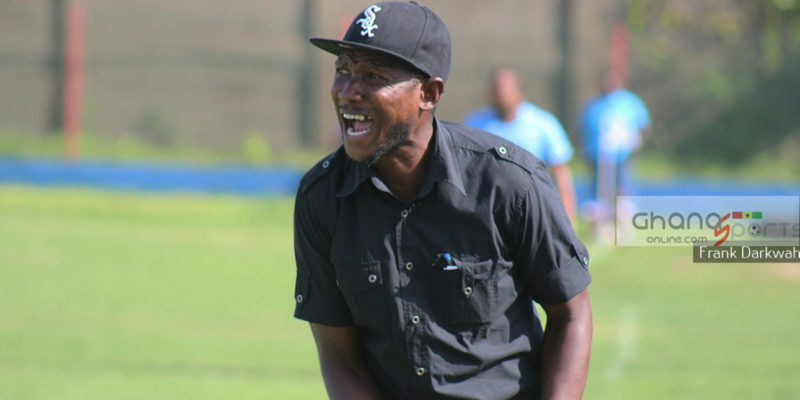 The forward was expected to miss the game at the Babayara Sports Stadium after sustaining an injury in Kotoko’s MTN FA cup match against Nea Salamina on Wednesday. 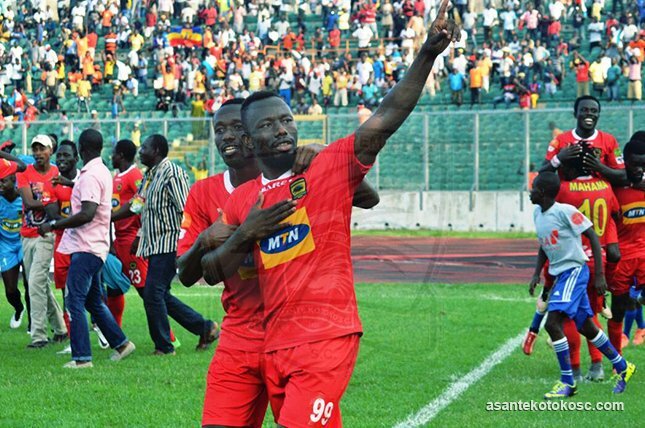 Adams returned to the Black Stars camp after check by the Kotoko medical team and now fit to play in Sunday’s game. 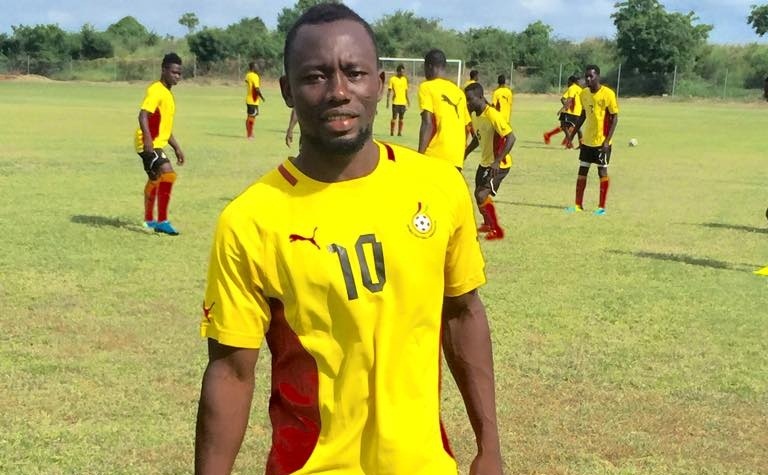 The 26-year-old will be leading the frontline for the Black Stars B as they welcome the local Stallions. 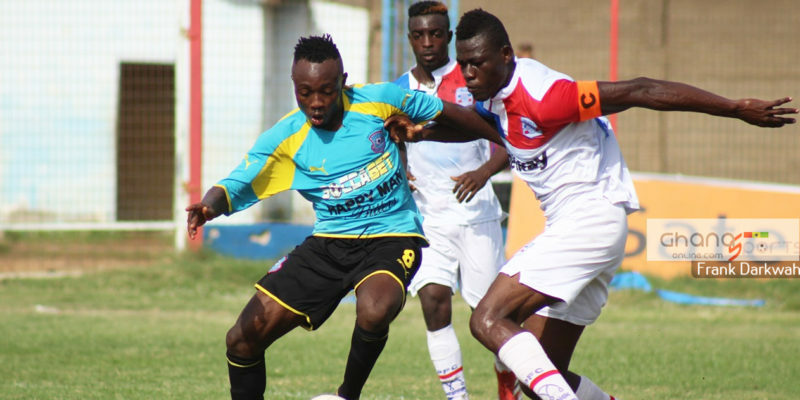 The former Ghana U17 attacker was on target when Ghana held their Burkinabe counterparts to a 2-2 draw in the first leg qualifier played in Stade June 4 in Ouagadougou. The technical team of the Black Stars B handed a call-up to WAFA forward Daniel Lomotey as a replacement for Adams who was feared could miss the game.